The past month or so I have had a sudden urge to read self help/motivational books; I think this is because my mental health has been drifting off a little bit for just over a month now and I wanted to try something a little bit different which I haven't ventured into yet. So I decided to start with the "Who says you can't? you do" book as I had seen this floating around my Instagram for the past year and I absolutely loved how it included a quote nearly on every page. I'm a lover of quotes and anything with a quote needs to be in my hands, and I mean anything. This is a book I cannot take back to a charity shop or even give to someone; I loved it that much. It's a book which I want to be able to refer back to whenever I need a little bit of extra support. This book reminds you of the mental frame you need to have and should have to be able to have that little sense of self control. The idea of knowing that your life is yours and no one else's. Having the guts to stand up for yourself, say something and always speak your mind. This book helped to encourage a positive outlook on life and a positive outlook on everything I do. It made me realise that it's completely and utterly okay to get rid of people in my life if they're a little bit toxic and provide negativity to my space around me. But at the same time, this book gave me a visual of how my thought processes should work and how I can make them work; using my own time and patience. It's a book for someone who struggles to find the motivation to do something, or even for someone who struggles to believe in themselves. There is absolutely nothing I could say bad about this book; it was an incredible read and I would read it over and over again if I really had to. It's a book which will stay on my shelf for emergencies or even for someone close to me who may need a little bit of help. Out of 5, I'd say this book is way past 5. It's incredible, it opens up your eyes to the world in a much more positive way. 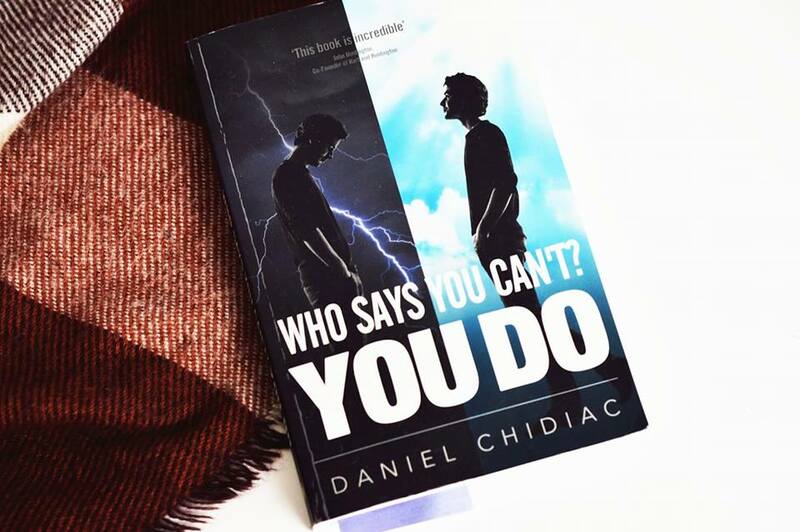 I would recommend this book to anyone; whether you need a motivational boost, a little bit of self help or even if you just want to read an incredible book; this one is for you.